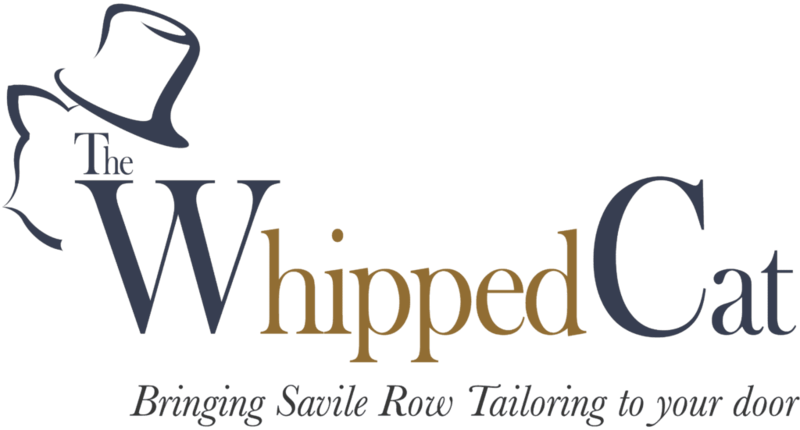 The Whipped Cat Tailors make Savile Row Quality Suits for personal and corporate clients throughout the UK. 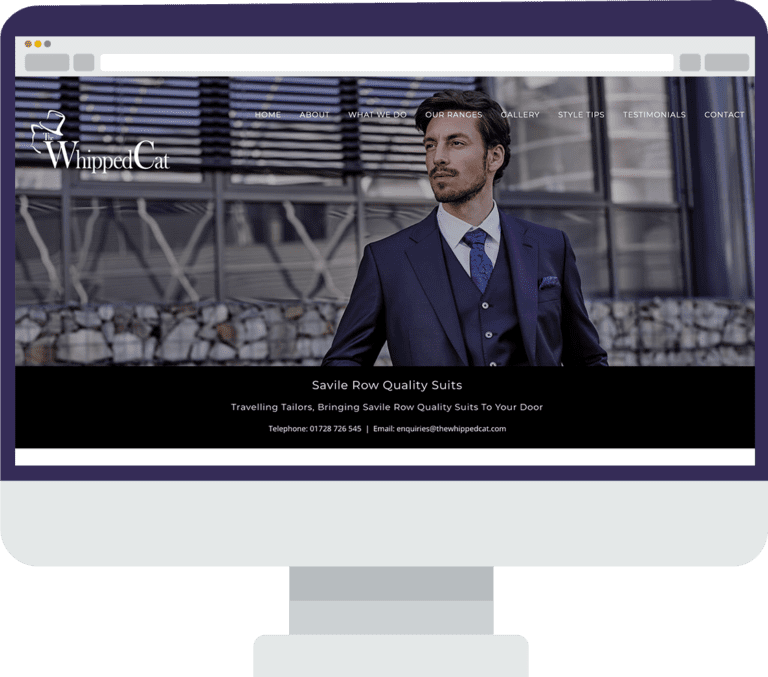 We asked Salepath Digital to come up with a brand new marketing strategy. This involved a new name, logo, website, branding and marketing. Wow! 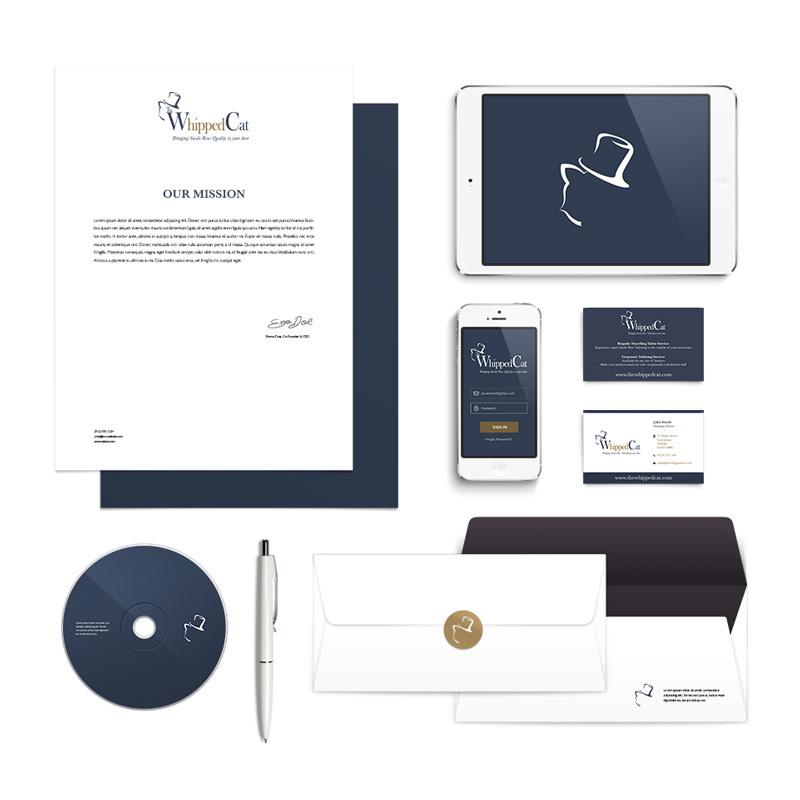 We were blown away by what they did for us and we are really proud of our brand ‘The Whipped Cat’. We would NEVER have though of such a name and the logo is genius! 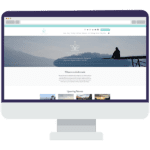 We get a great many glowing comments from our clients about our website and branding and it is all down to Salepath Digital. They really listened to what we were about and then turned that into something everyone loves! They also run successful PPC campaigns, mail shots and snail mail campaigns for us, all of which go down very well with our customers. Thanks Guys! !